Naturally I had to get one nail polish and had to really hold back on buying anymore as they are so cheap! 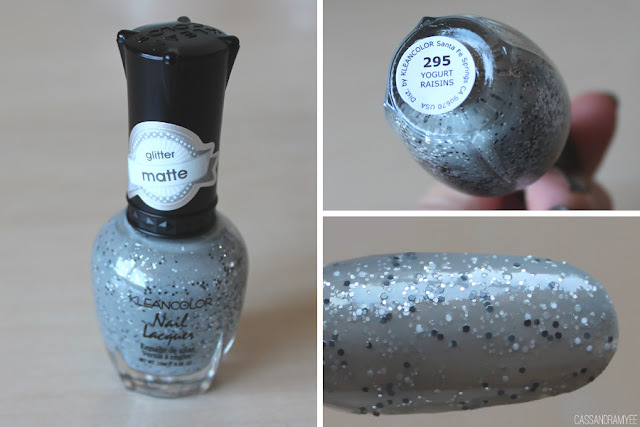 This is a really unique grey polish with matte glitter pieces in black and white and it kind of looks like kitchen flooring (just me? Ok...). 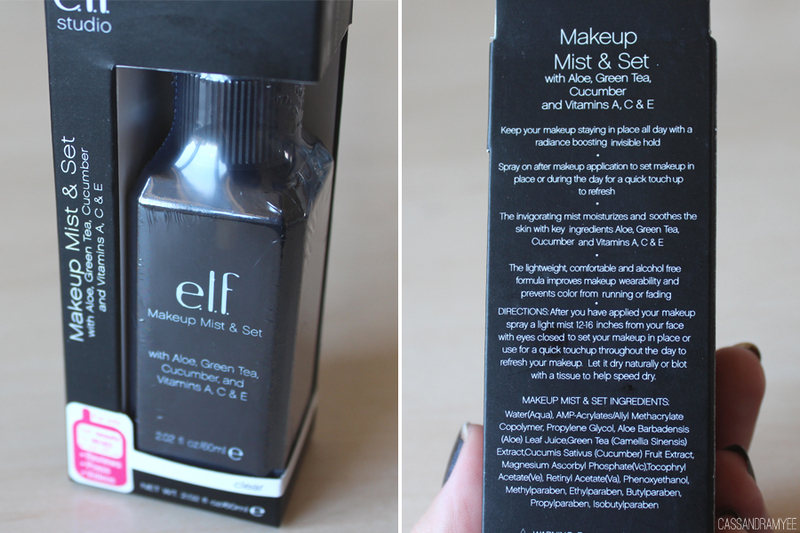 This has great formula, needed 2 coats and gives a great effect. 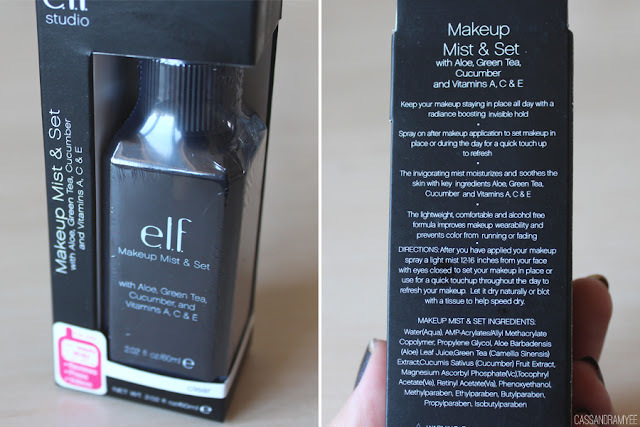 My MUA Pro-base Fixing Spray is getting a bit low and I have been wanting to try out a new fixing mist and the e.l.f. one sounds great, especially with the extra vitamins and ingredients in it. 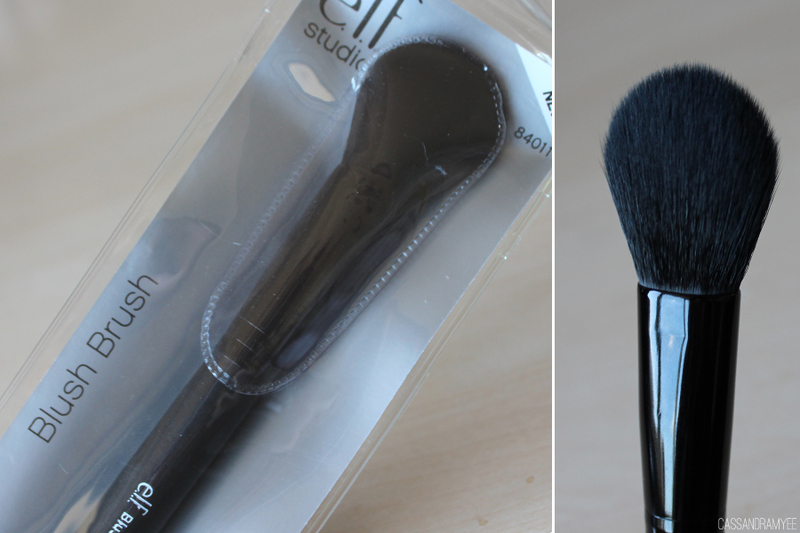 I had been watching one of my favourite Youtubers, ThePersianBabe's October favourites and she was raving about a few of the e.l.f brushes, this one in particular, so naturally I brought it (I'd probably buy a piece of dirt if she recommended it...). My current brush, of similar shape was a real cheapy from a large set and the bristles are falling out everywhere, so I could justify buying a replacement. This feels so soft and really great quality. Even though this says blush brush, I didn't buy it for blush use (don't worry Real Techniques Blush brush, I'm not breaking up with you!) I thought this would be great for contouring, seeing as I use my RT contour brush for concealer (it's a mixed up world). This is slightly larger then the RT Contour brush and is more flat with a domed top. 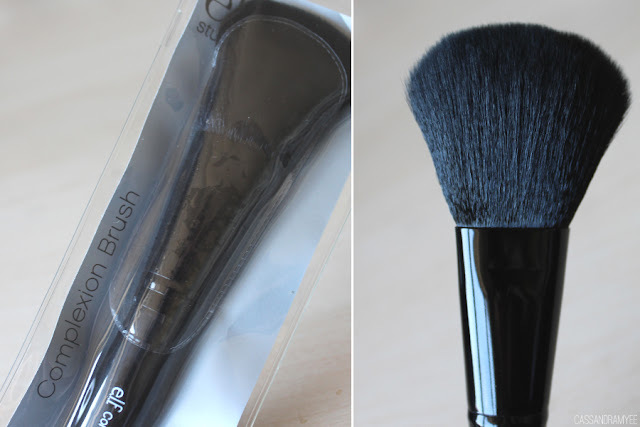 My last item is another brush, I have other shadow brushes but they aren't that great (came in the huge set that the bristle-losing brush mentioned earlier came from), so decided while buying other e.l.f. 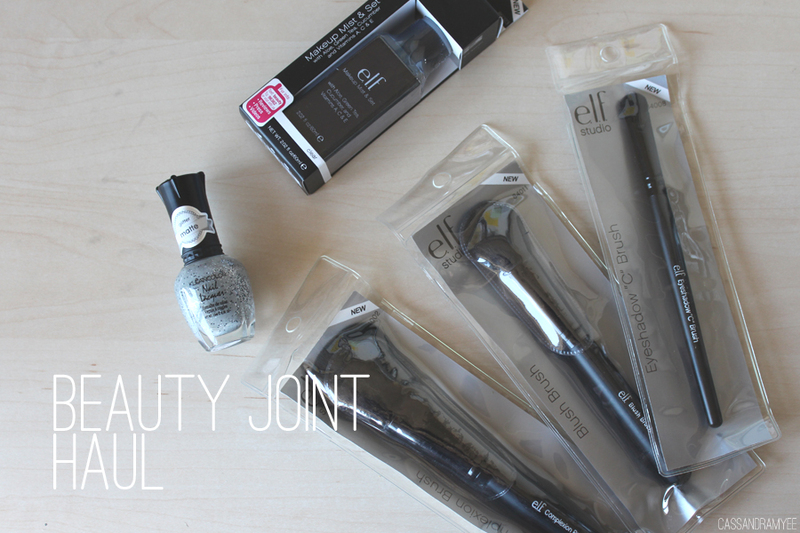 brushes, why not an eyeshadow one too! 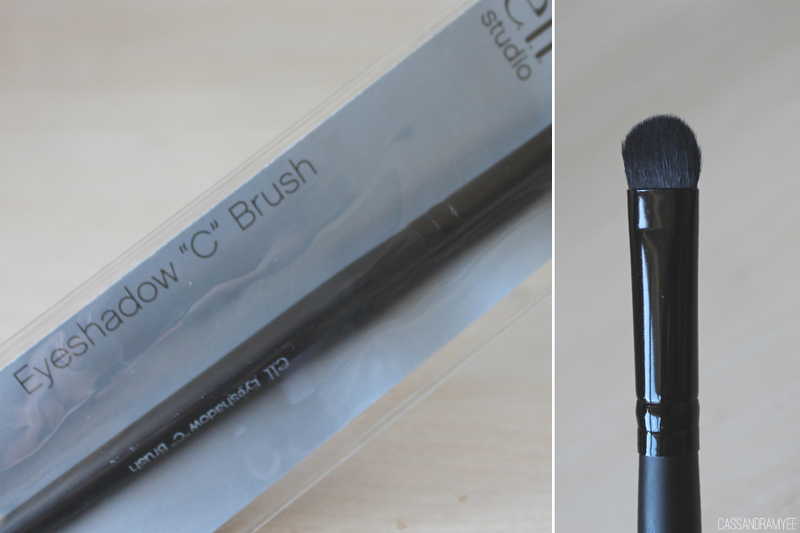 This feels so soft and is quite densely packed and I can see this becoming a brush staple! 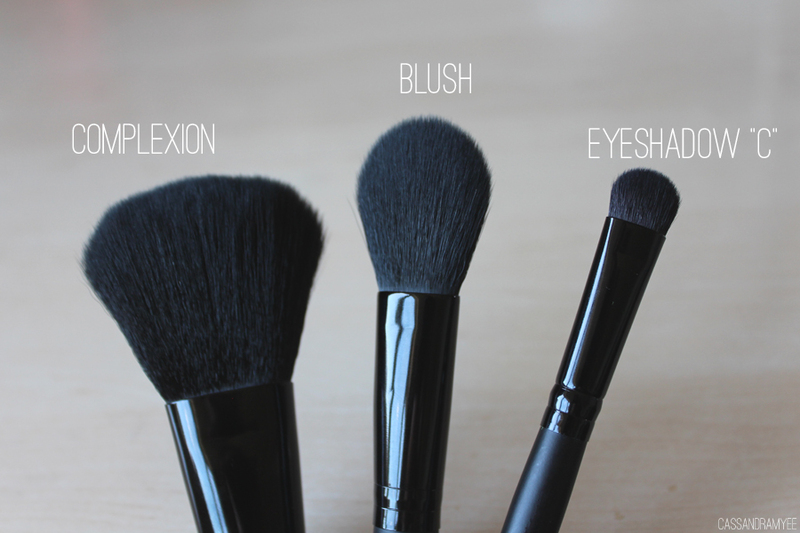 Here are the 3 brushes I received, so you can see size comparison, different shapes etc. I am looking forward to using these the next time I don makeup (I have been studying like crazy and my last exam for the year is tomorrow, yippeee!). I'd go check out Beauty Joint if you haven't before, your bank account might hate you for it, but your makeup loving heart will not!